We are one of the leading and reliable manufacturers and suppliers of Rice Mill Paddy Dryer Air Heater include Thermic Fluid Heat Exchangers, Steam Radiators, Spiral Finned Tubes, Tray Drier Radiator and Heating Coils. 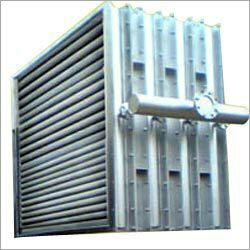 We are the renowned name engaged in offering high quality Rice Mill Radiator. 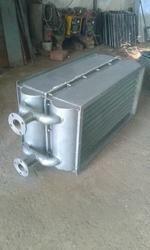 The offered radiator is widely used in industries related to rice to dry the paddy and keep safe. This range is fabricated by our professionals, using high grade factor inputs and latest technology. Product offered by us is available in various sizes and shapes, as per variegated needs of the clients. 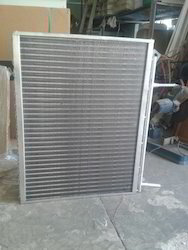 Apart from this, the offered radiator can also be purchased at pocket-friendly prices. Looking for Rice Mill Paddy Dryer Air Heater ?